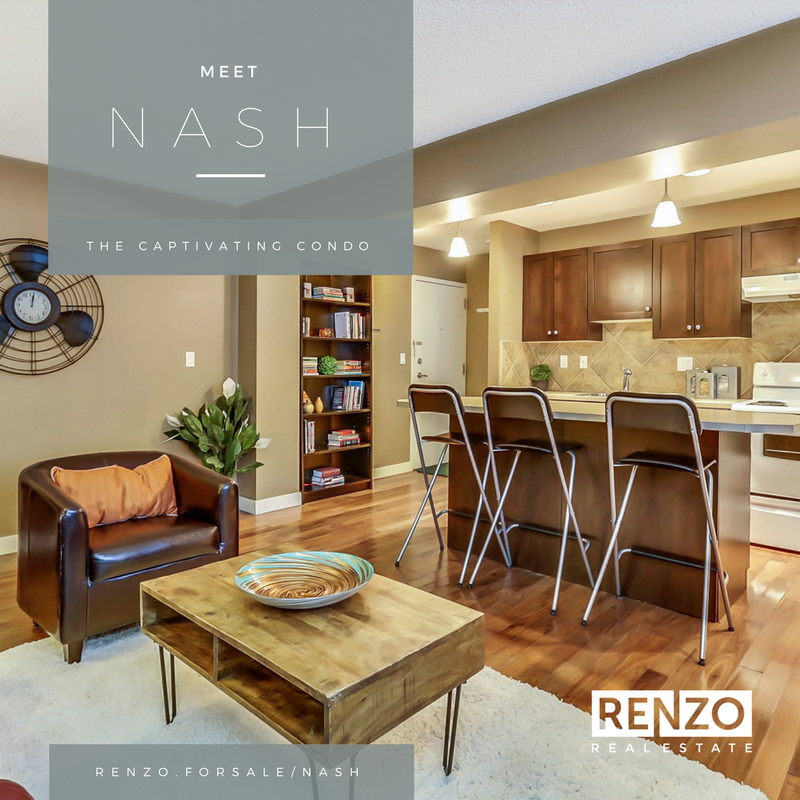 Meet NASH - The captivating condo with contemporary design and awesome upgrades! Perfectly located in the trendy INNER-CITY community of Sunalta. This stylish one-bedroom condo is absolutely perfect for a first-time homebuyer or an investor. Keep your costs low at this amazing price point with LOW CONDO FEES! There is rich, dark flooring and a modern, OPEN CONCEPT living space. The contemporary kitchen is well designed and has an eating ISLAND. There are LAUNDRY hook-ups in your suite or common laundry on your floor. This suite comes with an assigned PARKING stall and you are steps from the SUNALTA C-TRAIN. The complex is very well maintained and has a modern exterior. You are walking distance to yoga, shops, restaurants, downtown, and around the corner from one of Calgary’s best live music venues, Mikey’s Juke Joint. Don’t miss this opportunity to live affordably and stylishly in Sunalta.